Hi, I'm Magdalena from Germany and I live in Morocco since six years ago. I'm running Sun Desk Coliving and coworking space, it's almost three years by now. I got the idea because I was studying online. I joined an online university. Did the online bachelor basically I could do it from Morocco. I really enjoyed it but I was facing too many problems like a quiet space to work and stable internet and I felt a bit lonely, like studying all the time from my house. So, that's why I decided to set up sun desk I was thinking of a coworking space and to solve my own problem and well then finally opened sun desk. In Morocco, it's a growing market. 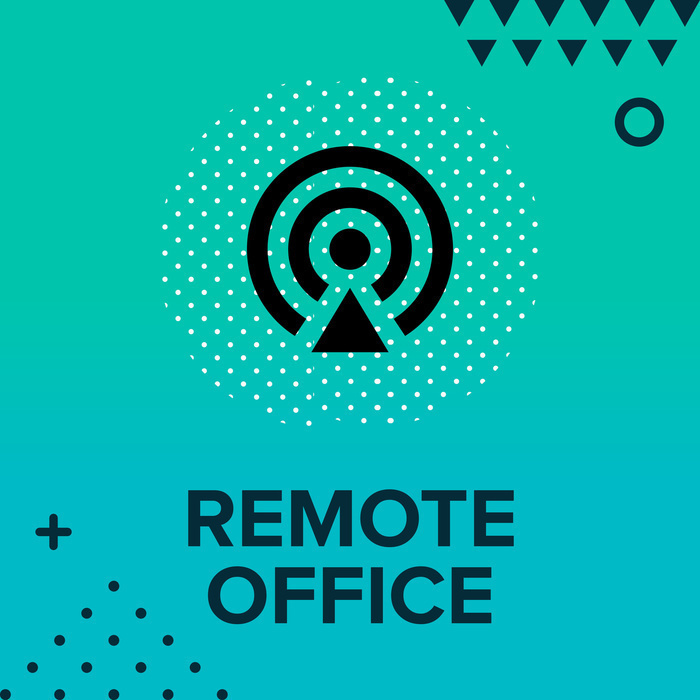 We do have coworking spaces but mainly in the north, in the industrial areas of Morocco. There's very lively startup scene as well they're very well connected and rent is extremely high so a coworking space is interesting for Moroccan as well. Sharing the office and the costs basically. 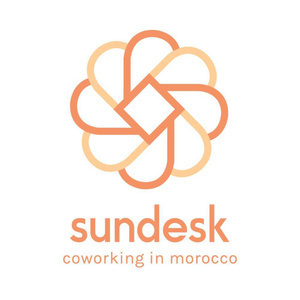 There is no real impact on SunDesk maybe because we are in the south and here very close to the desert so we don't really cater Moroccan coworkers because there is no startup scene here. The only industry in the south close to Argadir is a tourism or agriculture. We mainly target foreign coworkers. We do have coworkers but Moroccan coworkers not. They mainly come from the north and just want to stay like a week or two at the seaside and change a bit. We don't have daily Moroccan coworkers. The majority clients are 50% Germans, 30% British and Americans, and the Netherlands also all over the world. There are Asian, Russia, the Middle East from everywhere. Usually, we always start the morning with the breakfast together from 9 am to 10 am. Sit for one hour or one hour half before they start work. Then we start to work until a lunch break but that's not mainly individually organized. We do have lunch twice a week but the other days the coworkers organize themselves and then around seven or eight people stop working well it depends on which country they work too. Then usually the coworkers meet and then they go out for dinner and have a nice evening. The weekend still open 24hours and coliving as well but for coworker from outside open from 9 am to 6 pm seven days a week. We don't really do advertisement. We use social media a lot as well word of mouth. I have to say that our guests usually send other guests or come back by themselves. It's very nice and it's a really small community. It's growing and very well-connected. It's mainly what we do with social media. The goal here is not my personal goal. It's not really about making more money or becoming like super rich with it. It's more to have like to create myself a good great job and I really love what I'm doing. I love it mainly because I'm very connected to people and they usually stay long for a month or two so I really get to know them well. I get to know each other. This socializing and meeting interesting people and learning from their jobs and from them. That's my main personal goal. I don't really want to expand because it would be more about numbers and organizing things and then I lose the contact to the clients it's not what I want. We do have three employees there are two cleaning ladies and cooking ladies. One host who's hosting the guests and taking care of that. Everything is organized then it's me and my husband as well. Doing mainly operational work and Taxation with me together. It's a very small and cozy community with international coworkers. I think it's mainly about the community spirit that people really get in touch here with each other. They really exchange work wise and as well become friends and because of the way debating and the way it's organized they work very close together. Where you can find a place which is a quiet then you can focus and not disturbed by other things. For now, just focus on what's happening right now but maybe there's something in the future. Maybe to build another Skype room here on the terrace. The song is by Ketsa World Edge under CC license.